The Tampa Bay Lightning sound determined to snag one of the defensemen available on the market before this year's trade deadline. Ryan McDonagh has been linked to the Lightning in the last few weeks, but Cody Ceci and Jack Johnson are rumoured possibilities as well. GM Steve Yzerman has dangled roster players like Slater Koekkoek in recent months, but the organization's stash of prospects and picks are likely to come into play as well. Are there a pair of frontrunners for Rick Nash at this point? The Stars and Predators appear to be high on Nash's list. Whether or not they have the assets the Rangers want is another question. The Blues, Kings, Sharks and Ducks have been linked to Nash as well. Though their names aren't entirely new to the rumour mill, J.T. 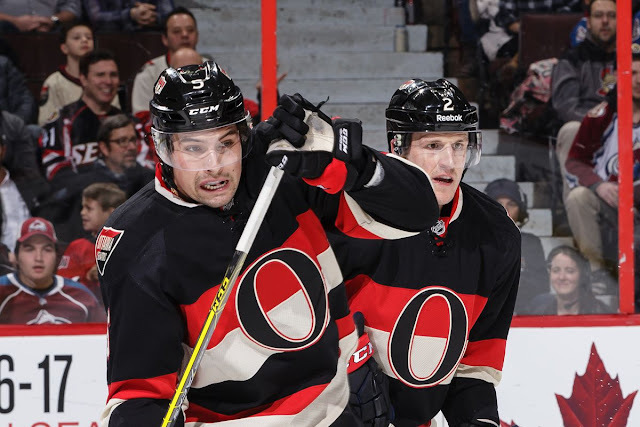 Miller and Chris Kreider are starting to appear in rumours just as often as their teammates. It would appear that pretty much everybody on the Rangers roster is available for the right price. Ben Hutton continues to generate trade interest, and although the Canucks aren't forcing him out, they seem to be listening intently. The Bruins appear to be one of the teams with some interest. The Jeff Skinner rumours lay dormant for a year or so, but they seem to be back with new reports suggesting friction between player and coach. The scoring forward would be highly coveted if the Hurricanes fell out of the playoff picture. Justin Faulk is another Hurricane who can't seem to keep his name out of trade rumours. The Hurricanes have dangled their defensive depth in hopes of help up front the past year or so; could this be the time they finally pull the trigger? Some rumours connect Faulk with the Red Wings. The trade market for Dion Phaneuf won't be big, but the Kings are one team that's at least exploring the possibility. In the past, teams such as the Stars, Sharks, Red Wings, Oilers and Canadiens have shown varying degrees of interest. UPDATE: Phaneuf has been traded to the Kings for Marian Gaborik. 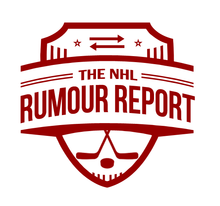 Check out the latest trade rumour board update for much more.